Shows what visitors are searching for on your Geeklog site. Now supports Geeklog v2.1.3 and higher (including Geeklog v2.2.0). 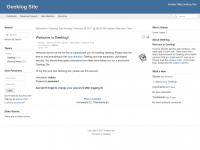 This is a Geeklog Plugin for managing Frequently Asked Questions. It is the one used by Geeklog.net and supports Geeklog v2.1.3 and higher (including v2.2.0). It is based on the FAQMan from Stephen Ball. 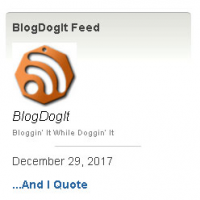 Get only the latest post from your favorite blogs. Display in side block or static page. 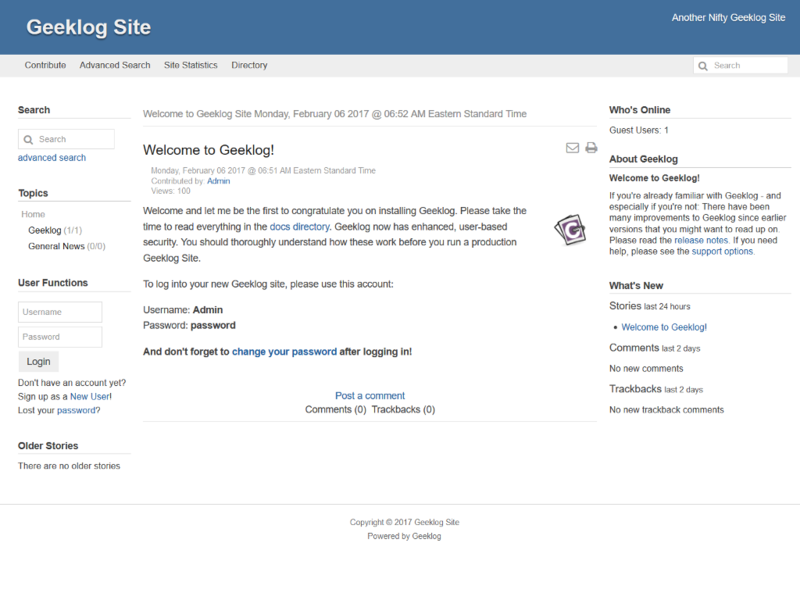 The Autotags plugin allows you to create autotags from the Geeklog admin interface. The minimum Geeklog version required is now v2.1.3.